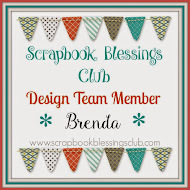 Disney Girl: Scrapbook Blessings Club Challenge #15 "Say What?" 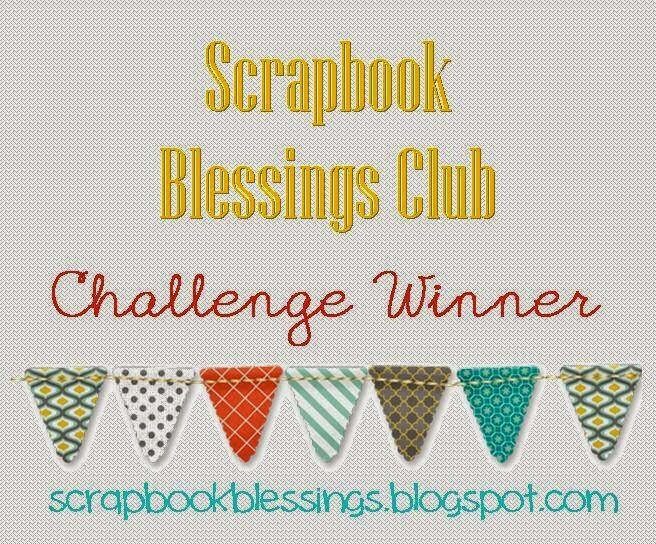 Scrapbook Blessings Club Challenge #15 "Say What?" 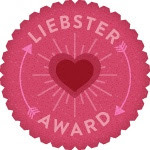 When drawing the line that is used as the border around the sentiment I found it much easier (for me at least) to use a thicker marker. I used a Slick Writer bold point. Also, I had a piece a scrap paper under my card. Instead of starting and stopping on the card when drawing my line I started off of the card. I drew my line starting on the scrap paper and ended off of the card on the scrap paper. After several tries, of not doing it this way, I felt I got a cleaner line starting and ending off of the card. Ink: Impress Emerald (grass), Memento Tuxedo Black (chick and tulips), Impress Pansy (sentiment) and Colorbox Chalk Ink Azurite (clouds). I look forward to seeing what you create! 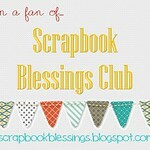 Be sure to head on over to the Scrapbook Blessings Club and join in on the challenge. Have a magical day! 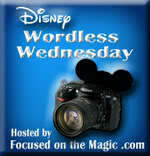 *Challenge #15 ends on March 29th. Cute! Such a fun card. I hope spring has finally sprung! Such a cute card Brenda! Love the sparkle!!! very spring-like and happy. Cute. Thanks for the tip. 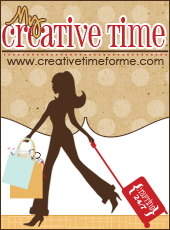 Creative Blessings! 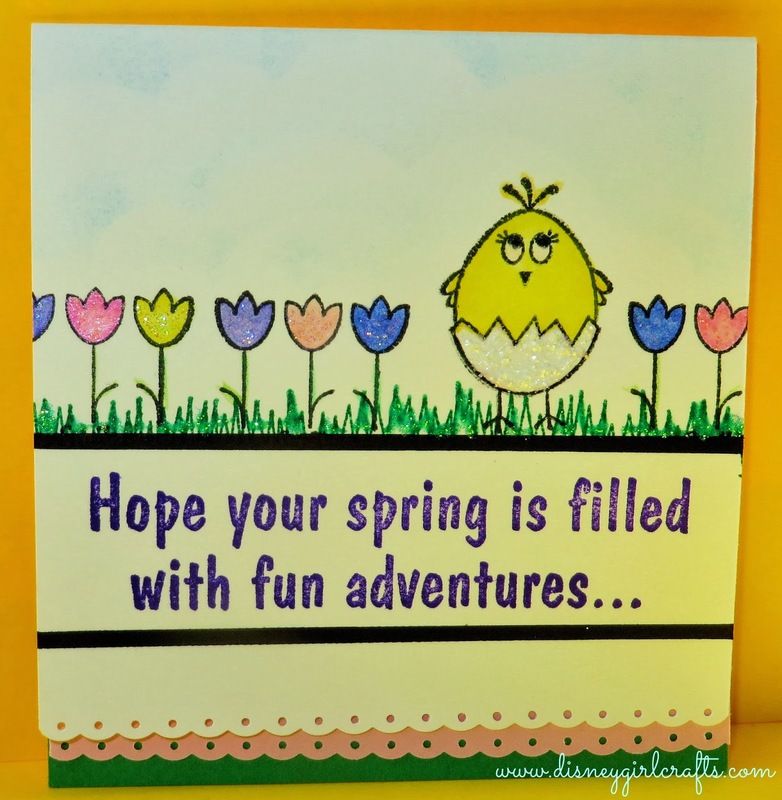 So very cute and Springy. Hope it comes soon. Love all the sparkles on your flowers.